This mac and cheese takes about 10 minutes of time and is so easy to make for you and your family! We did a special Cooking with Kiddo today on Instagram and explained to everyone how to use the Instant Pot for the first time! A lot of people are getting the Instant Pot because they’re on sale for Cyber Weekend, yet so many people are afraid of them. My video was to show people not to be afraid because they are super safe and easy to use! 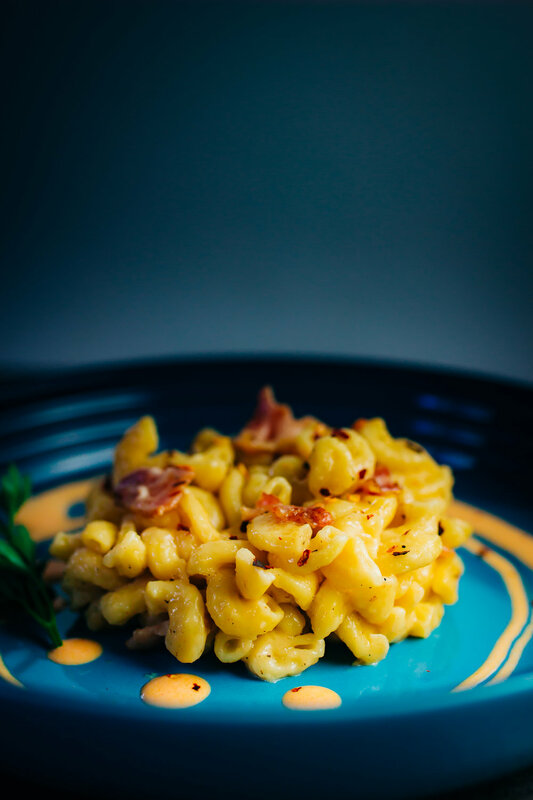 We also made one of my favorite Instant Pot dishes, Mac and Cheese! This is so simple to make and takes about 10 minutes from wanting to cook to mixing in the cheeses! You are going to love this for your family meals! Just a quick note, if you want to make it vegetarian take out the bacon and add vegetable stock instead of chicken stock! Remember to follow me on Twitch for exclusive content on Wednesday, Thursday, and Friday!